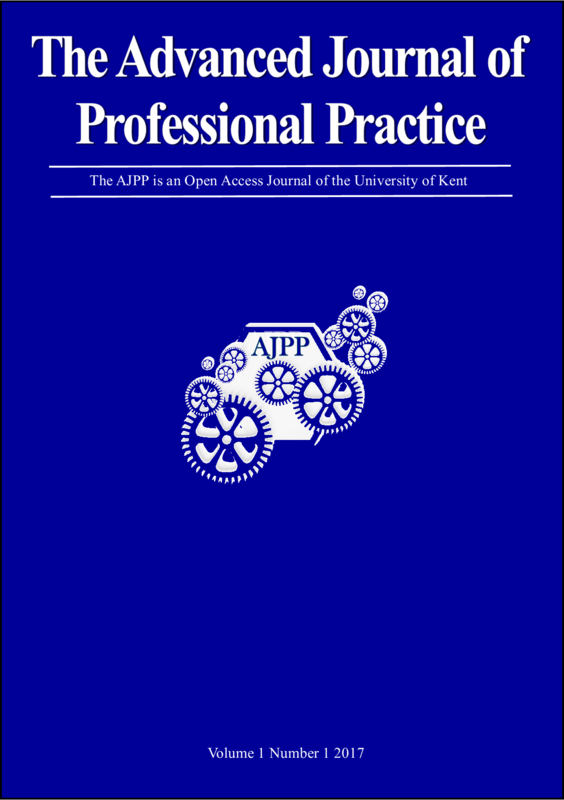 The Advanced Journal of Professional Practice (AJPP) has been established as a portal for new knowledge created for the advancement of Professional Practice. This journal will host contemporary research articles, narrative reflections on practice as well as creative and innovative papers. The journal also welcomes submissions of an untraditional nature, but which demonstrate translational work-related professional practice application.